I am a playwright, director and educator in New York City. I run an after-school arts program in Harlem and Queens New York and give low income children access to visual arts, choral music and theater. As a writer and director, I create work that focuses on how women and children find the courage to reckon with injustice. For me, being an advocate for gender parity is not a choice, it’s a means of survival both as an artist and citizen. 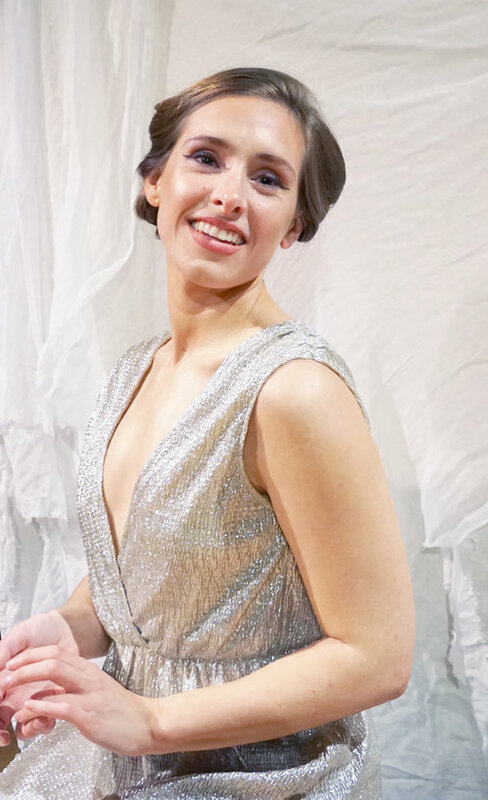 I became an advocate for gender parity because when I first started out, it was other women directors and dramaturgs who made sure that my work got the support it needed to get produced. I don’t know where I’d be today without the strength of other women theater artists and women advocacy groups. There are many talented women playwrights and directors who do not have opportunity to showcase their skills beyond a workshop performance. As I see it, part of getting recognized is telling a story that could “sell” rather than telling a story needs to be heard because it’s too messy, edgy, unrelatable or unsettling. We have to invest in more women writers, and give them the freedom to pursue their own agendas in theater-making. Not giving women artists a larger platform to present their work is a great loss to the progress of theater in the United States, and to the diversity of stories and perspectives audiences could experience. 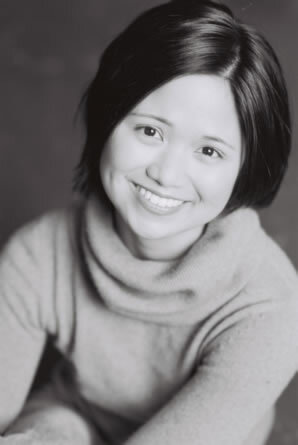 I am a founding member of Leviathan Lab’s Asian American Women Writer’s Workshop, the first of its kind in the US to advocate for Asian American women playwrights. It provided a platform for playwrights to go from page to stage. Having that kind of support is a crucial first step to creating more opportunities for women artists to get their work recognized. I think it’s a good tactic for more theater companies to utilize. Tactics that work are ones that create continuity and enable artists to grow. When we first started the Asian Women Writer’s Workshop, we had a showcase of ten minute plays. Every writer in the group had a chance to create something and that event spurred on collaborations within the group, opportunities for writers to tackle new projects in theater and film, and finally we got a grant where we created an installation piece together called Migration Nation. The reason why the Workshop was effective was entirely due to our commitment to it. I measure the effectiveness of my work in terms of dollars raised. Much of the success of the Leviathan Lab Asian Women Writer’s Workshop was based on the fundraising efforts we did to make sure we could launch our projects. It was incredibly heartening to see so many people willing to invest in our work and wanting to see us thrive. Theater companies listen to their audiences. We as audience members can be very powerful in determining the kind of theater we want to see. 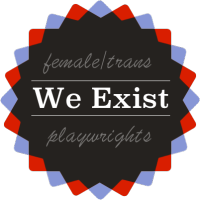 There are many simple actions to take: write a letter asking what initiatives are being made to include women playwrights and directors in the next season, donate to their fundraising campaigns, and become a subscriber when a theater company makes the effort to showcase more women playwrights and directors. When you talk with your feet and your checkbooks, people take notice.